Hello, I’m Peter. I am a full time professional wedding photographer. 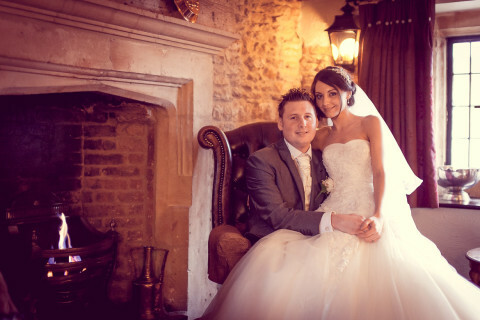 A reportage style of wedding photography requires a certain type of thinking from the wedding photographer. The photographer needs to adopt a journalistic attitude to his subject, blending discreetly in among the wedding guests and absorbing the unique atmosphere of the occasion. As a wedding photographer in Peterborough I am always alert to those special moments you will want me to capture, but also those moments that happen naturally, be they humorous, poignant or unexpected, the ones that might otherwise be lost forever. All the joy, tears, love and laughter of your wedding. I would love to tell the story of your wedding, so why not get in touch and let’s chat about your day. © Copyright 2014 Photographer Peterborough.